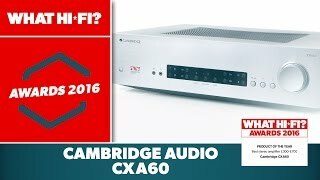 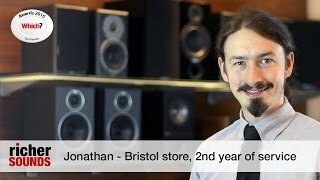 The cxa60 integrated amplifier Amplifiers & Effect is manufactured by Cambridge Audio and was added around July 2017. 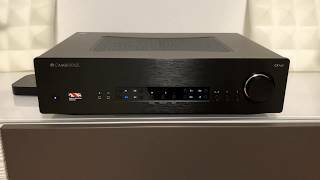 This version of the Amplifiers & Effect comes in Refresh Rate : 5 HZ , Watts : 60 mAh. 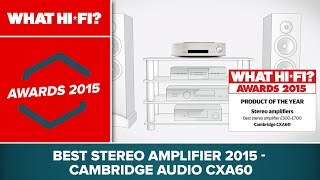 The best price for the Cambridge Audio CXA60 integrated amplifier in India is ₹ 52875 sold at Hifi Mart and available with free shipping and delivery within 3-15 working days.